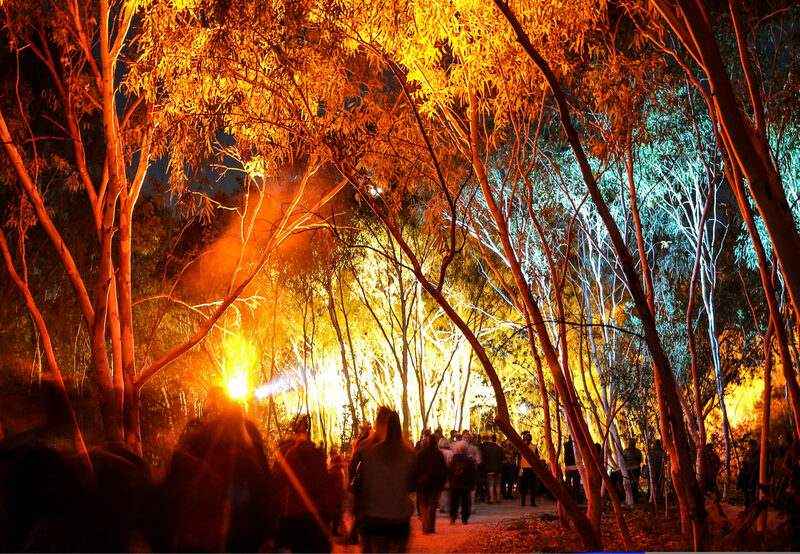 Australia’s leading forum on arts, culture and disability, Meeting Place, will take place in Alice Springs, from 24 to 26 September. The three-day program presents a dynamic fusion of national and international speakers, exhibitions and performances, artists-in-residence and practical workshops. Heading the program as keynote speaker is Julia Hales, a WA performer, writer and disability advocate whose show ‘You Know We Belong Together’ premiered at the 2018 Perth Festival to sold-out audiences and glowing reviews. This is the first time the event will be held in regional Australia, and follows last year’s inaugural international forum in Berlin, Germany. Previous hosting cities include Perth, Adelaide, Melbourne and Hobart. Meeting Place is the signature event of Arts Access Australia, and was established in 2012 to build stronger linkages and collaboration between arts and disability stakeholders. Tickets are now on sale to Meeting Place, with discounts for our Professional Members. Meeting Place is free for concession-card holders, full-time students, companions, carers and support workers.